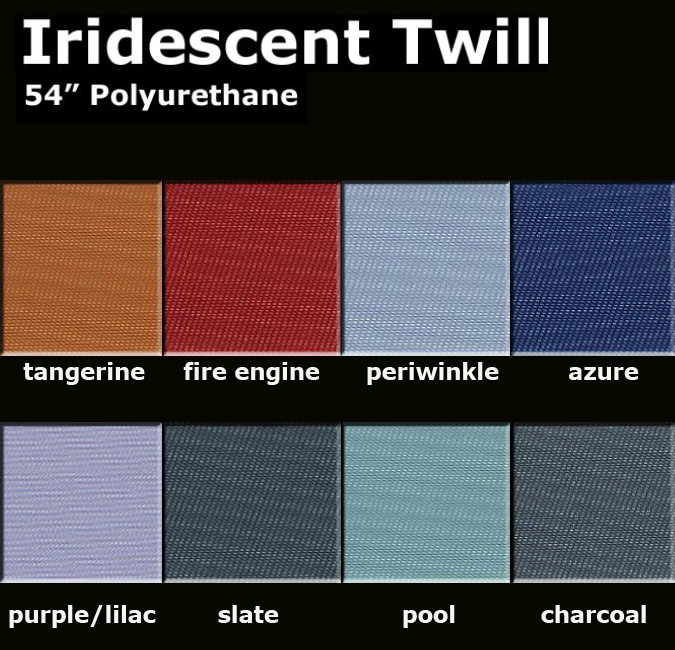 Textile-grained polyurethane fabric with pearlized pigment. Polyester knit back gives slight stretch to this durable polyurethane fabric. Ideal for upholstery and all sewn products. Waterproof, washable and drycleanable and complies with California Proposition 65 containing no PVC, no lead or other toxic chemicals.